With today’s rapidly emerging systems options, every physician and healthcare provider can now be empowered with the latest information technology to make the tasks of healthcare delivery more efficient, allowing providers to concentrate more time and attention on their patients. Every practice and every provider should be supported by systems that are easy to use, automated to the fullest extent possible, mobile enabled and readily affordable. These systems should support providers in all they do, from clinical decision making to electronic health record documentation to accurate and rapid billing for services rendered. Servicesdot was established to make this vision a reality. 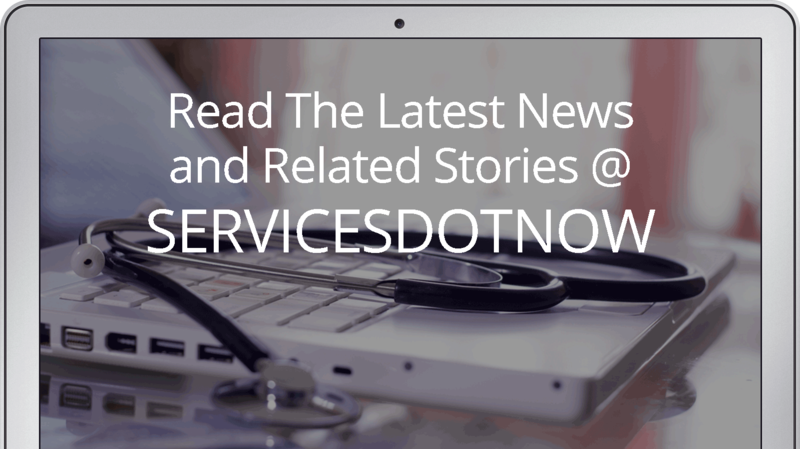 Servicesdot develops and deploys cloud-based healthcare applications that facilitate the clinical and business processes in healthcare. Our solutions include essential back office services for healthcare organizations that make the business run efficiently. We have currently developed, or are developing applications in revenue cycle, electronic health record, patient appointment scheduling, business intelligence, telemedicine, supply chain, and financial management. This short video presentation will tell you more about Servicesdot.com – our company, our driving philosophy and the innovative products we are bringing to healthcare. It is an exciting and dynamic time for healthcare providers. We look forward to discussing your pain points and how Servicesdot might be the right option for you.